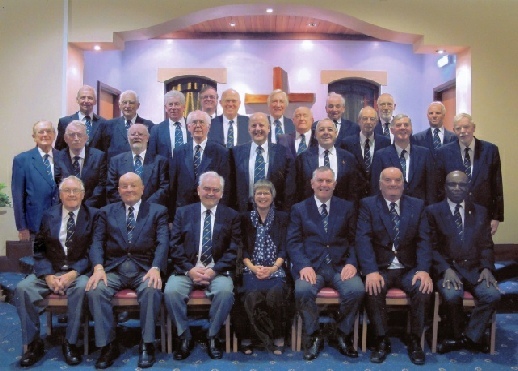 Airedale Male Voice Choir recently celebrated 20 years of high quality music making, forged by the partnership of John Smith, as musical director, and Ken Brook as accompanist. In May, the pair retired but sadly Ken died suddenly, just before the farewell party. Happily the choir continues to entertain and delight audiences under the baton of Paul Harris, a well known church organist and sometime choir master, accompanied by Sue Watkiss, a professional musician from Skipton.